Add Cloves to your Favourite Herbs list. Our Cloves are powdered from pure Dried Syzygium aromaticum Buds without fillers, preservatives or additives and is freshly encapsulated for you at order or packaged as loose powder: the choice is yours. Cloves are an essential spice in my pantry. 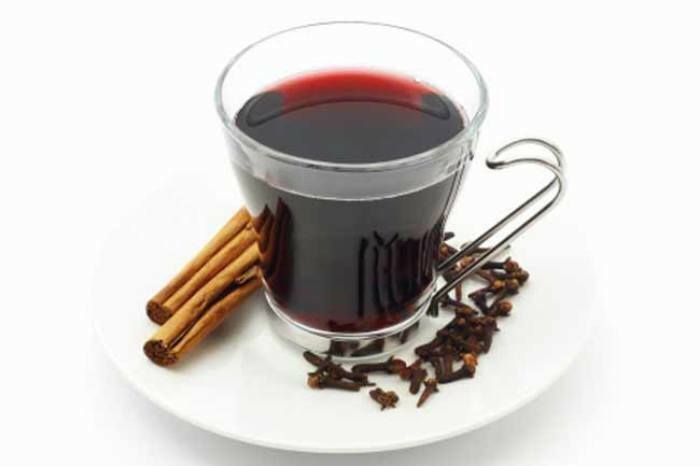 A tea is rich in anti-oxidants and leaves the mouth fresh (and numb). Mix with cinnamon, orange, ginger, honey or peppermint for a tasty and soothing experience. 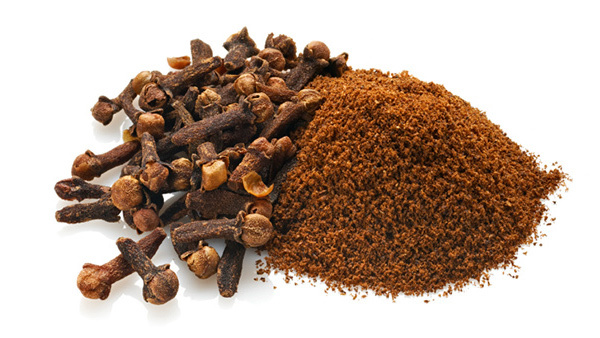 Cloves is traditionally considered by Herbalists to be hot and drying and has been a popular herb Worldwide for culinary and health use. I am a firm believer in natural before mainstream. After doing some research on the "magic" of cloves I decided to give them a go. It has been about 12 months now and with my particular mix I feel I am doing very well. Touch wood, I am rarely sick even with a sniffle and headaches are seldom. I feel good all day and would highly recommend them as body helper. I ordered these in capsules and just use one to make a tea. It helps with tooth ache and mouth ulces by making it numb and disinfects my mouth killing bad breath. Beats listerine anyday. Speed of delivery is out of this world. Top class aussie company.
? teaspoon roughly ground sea salt. breadcrumbs on top and dot with the butter. sprigs of rosemary and serve at once. Heat oil in a heavy 4-quart casserole. and turnips, and cook, stirring, for 5 minutes. Cut out and discard the touch ribs and the core. Coarsely shred cabbage in a food processor. 1 ? lb demerara or coarse sugar. spices into each jar. Cover immediately.